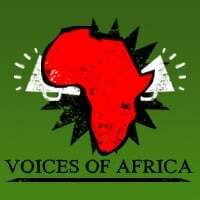 Due to restructuring at the Mail & Guardian, Voices of Africa will no longer be active from September 18. We will not be updating this blog anymore, but all our content will remain on it. Over the past few years, Voices bloggers have covered a wide range of issues: race, religion, culture, women’s rights, language, education, relationships, governance, technology and activism. We’ve shared the good, bad, strange and inspirational news from across the continent, and told heartfelt stories of Africans who are fiercely proud of their identities. From the comments we’ve received, we know readers have enjoyed them as much as we have. Thank you to our contributors and readers for your support. We’ll be sure to update you if there any changes to this blog in the future. Earlier this month, the Mail & Guardian showcased 10 inspiring Africans doing great things in the fields of technology and development. Some of them shared their stories of leveraging technology to improve their communities on the M&G’s Voices of Africa blog. 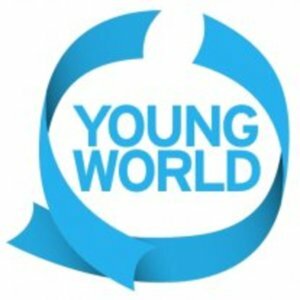 This coincides with the upcoming One Young World Summit in Johannesburg, where over 1 300 young leaders from 190 countries will gather to share their ideas and visions on development and leadership. As part of its commitment to developing young leaders, the M&G is sponsoring two of the 10 shortlisted candidates to attend the event and share their ideas with a global audience. We’ve chosen Oscar Epkonimo from Nigeria and Gregory Rockson from Ghana. Congratulations! Oscar (26) is a software developer and social entrepreneur behind Aiderz, a crowd funding platform for social good. It was recently instrumental in raising funds for a student to undergo surgery in India to remove a brain tumour. The platform is currently being developed. Once complete, there is huge potential for many deserving individuals and communities to benefit from the power and generosity of the digital crowd. Read Oscar’s story here. Gregory (22) is passionate about access to healthcare in sub-Saharan Africa. The young Ghanaian founded mPharma, a system which digitises the traditional prescription notepad and transforms it into an interactive prescription writing tool. This way, physicians can send mobile prescription scripts to their patients and record and report adverse drug reactions in real time. Gregory has successfully partnered with the Zambian health ministry to deploy mPharma in the country’s health facilities. Read Gregory’s story here. Kakenya Ntaiya made a deal with her father: She would undergo the traditional Maasai rite of passage of female circumcision if he would let her go to high school. 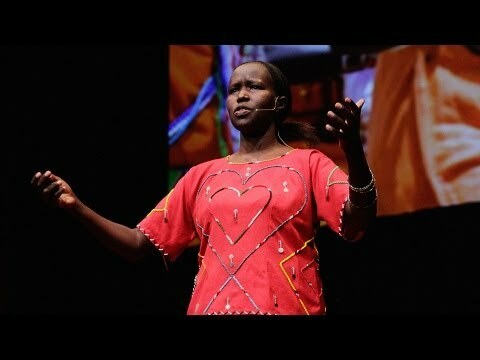 In this Ted Talk, she shares her inspiring journey to college, and of working with her village elders to build a school for girls in her community. Her efforts have helped 125 young women so far. 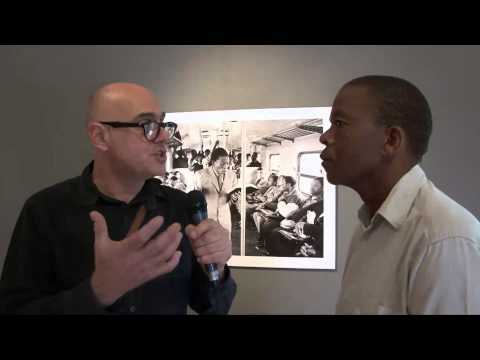 Celebrated photographer Andrew Tshabangu speaks to the Mail & Guardian about collaborating with Rene-Paul Savignan on a powerful project to document the diversity of spiritual practices on Réunion Island and in South Africa. An Oscar nominee for Best Foreign Language Film in 2012, War Witch is the story of 12-year-old Komona who is abducted by African rebels and forced to fight in a civil war against her government. Her ability to see spirits/visions makes her the favourite of the main rebel leader and she decides to escape them. While war rages, love develops between Komona and her 15-year-old friend Magician. They try to flee to his uncle’s home but fate has other plans for her. Set in sub-Saharan Africa and filmed mainly in the Democratic Republic of Congo, director Kim Nguyen poignantly captures the stories of child soldiers and the horror of war.